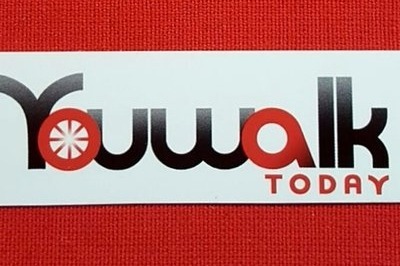 Youwalk Today is a company who seeks to help those who are disabled, injured, or going through physical therapy. We have designed a walker-chair combination with safety in mind for those who have physical ailments and limited ambulation. We are a company that is dedicated to helping those in need. We ourselves are asking for any contributions that you would like to make in helping us give those who do suffer from movement disabilities a safer way of walking. Here is a personal testimony of a patient used our Youwalk and blew the doctors away! The funds you donate to Youwalk will be instrumental in helping us get our walker/wheelchair into hospitals and physical rehabilitation centers (where falling is the number one cause of injury/re-injury). We will also be able to go and show those who have physical disabilities our Youwalk chair right in the comfort of their own home. Your contribution today helps us reach a goal where we can conduct fundraisers for those who are in desperate need of financial help. Youwalk Today is more than a company. It is the fighting chance for people who suffer from physical limitations to improve their quality of life through increased ambulation.